Perfect for getting to that meeting on time, making the most out of your vacation, or making traveling an enjoyable experience. 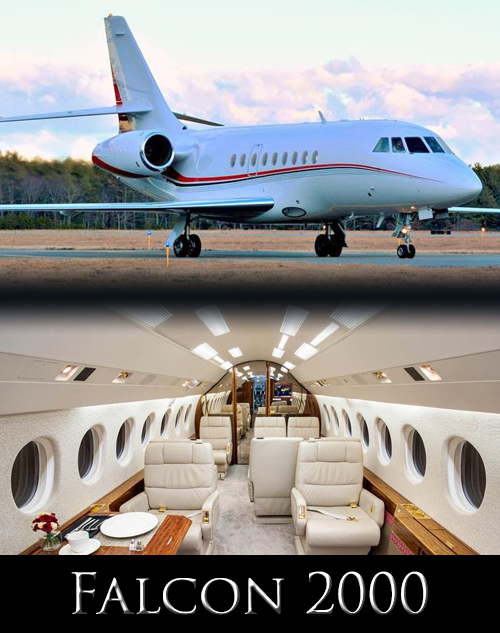 GiveJet Jet Charters offers you the most options when it comes to your flights. 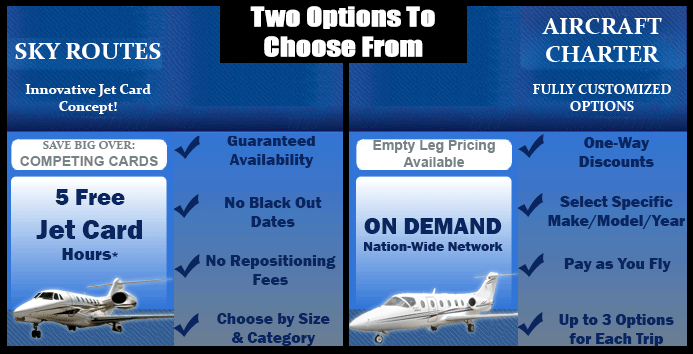 With every trip, you are given a minimum of 3 options from the below aircraft. 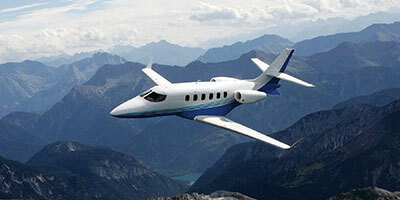 Specifically, the Preferred Category offers aircraft of the same type and age as the U.S. fractional fleet. 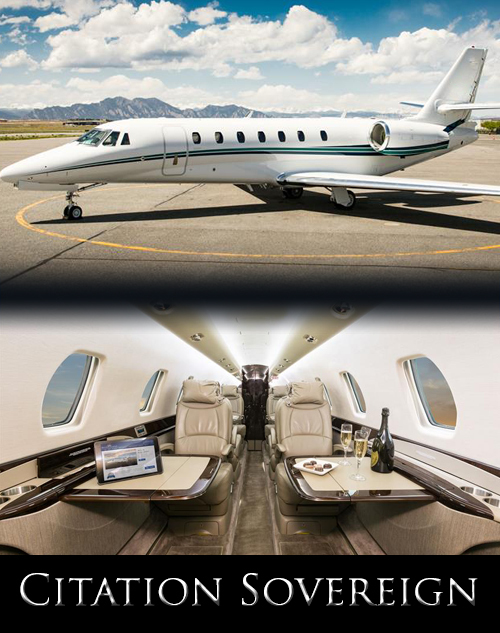 The Select Category offers jets aged prior to 2000 which offer excellent pricing with no compromise on quality or safety. 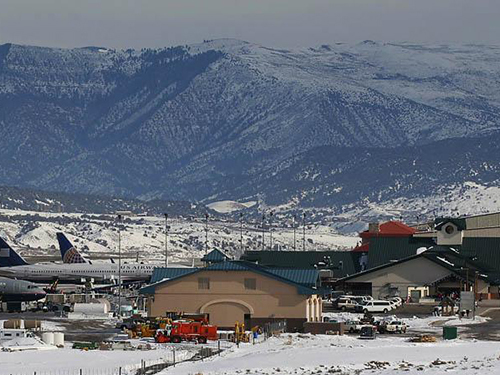 The skiers airport as it is called is a dominant facility in the area for these clients. 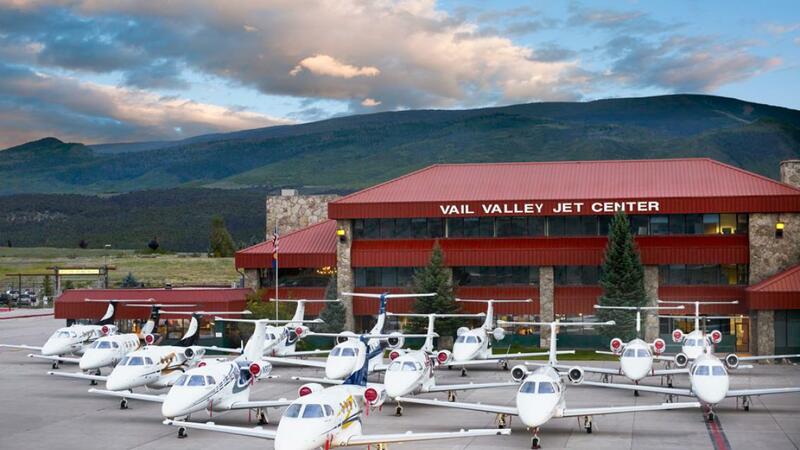 It is hard to imagine a better way to spend your charter time than flying into the pristine area that is Eagle Colorado. 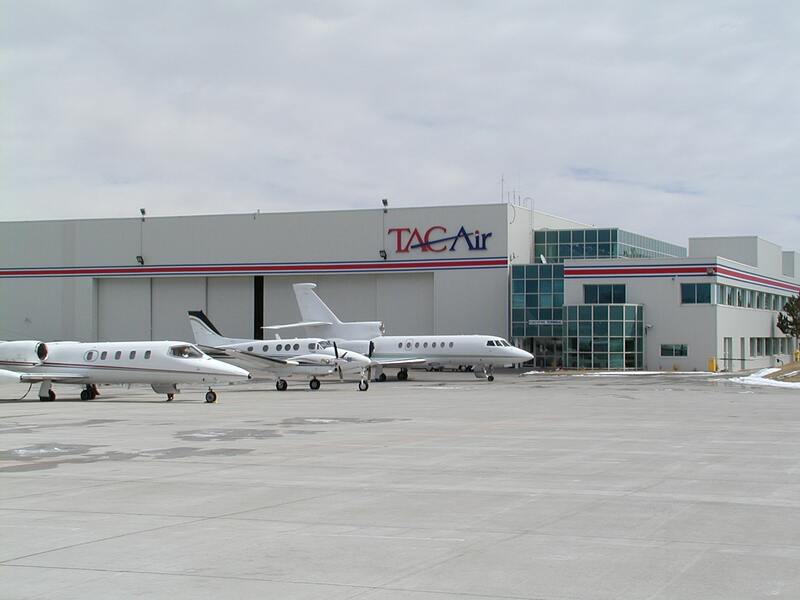 There are 5 gates for non charter flyer, but the main focus is for the expansive charter clientele that love the use of this beautiful airport. There is free transportation to any of the local ski resorts as well as a slough of private transit options. 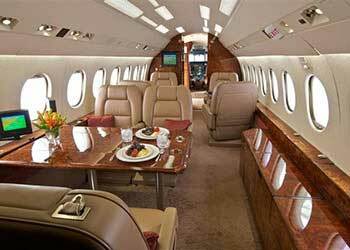 How Much Does It Cost to Charter a Private Jet to Eagle? 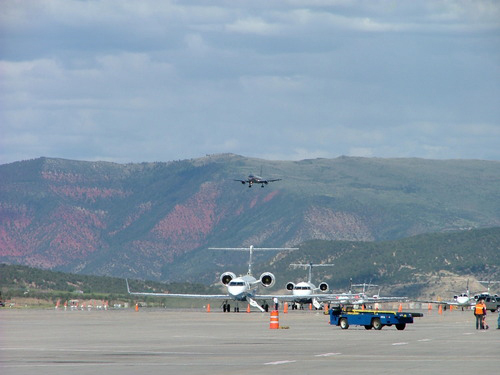 This airport is able to take larger aircraft than the Aspen counterpart which allow for airliners to also operate out of the airport. 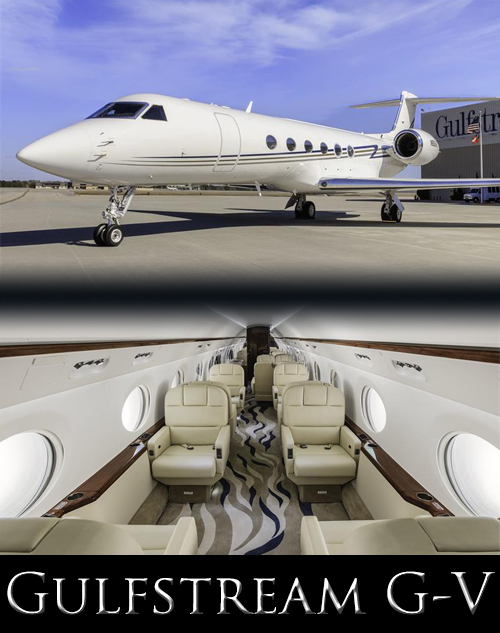 If you are interested in the fastest route to the slopes, call GiveJet today. The main path into the Eagle Area, DEN is a fantastic way to get your eyes on the Rockies. 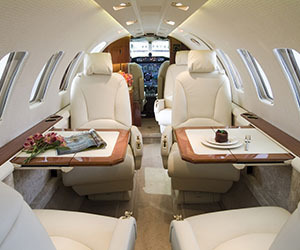 This is a common charter route and because of that, GiveJet can offer unbeatable rates. Go Rentals jet in, drive out service. "Always open to serve your Aviation needs." 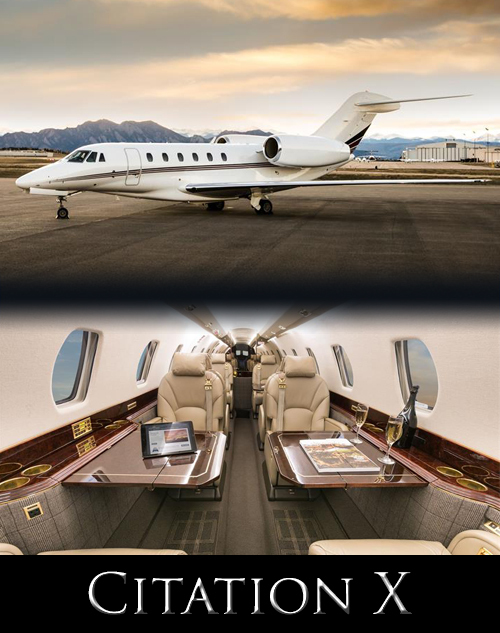 Pilot Briefing Area featuring "WSI"
As a nation-wide network, GiveJet can arrange a flight of any aircraft of choice to any eligible locations in your destination. This allows exquisite freedom that will not be found at your normal broker. 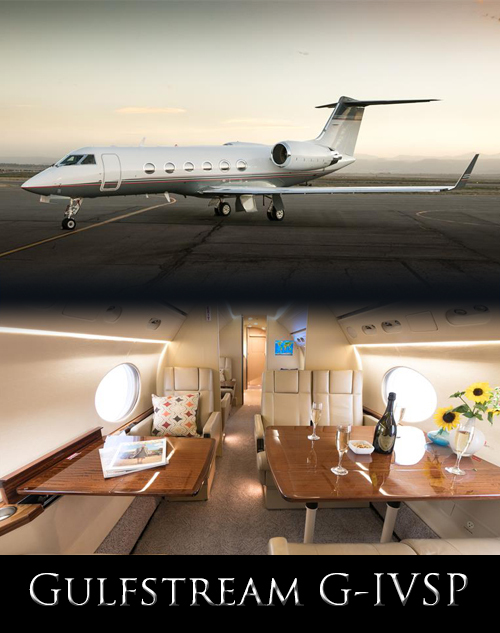 GiveJet carries the capability to transfer any number of clients in their craft of choice at lower rates than the competition. This flexibility allows us to drop you off closer to your destination than any other. 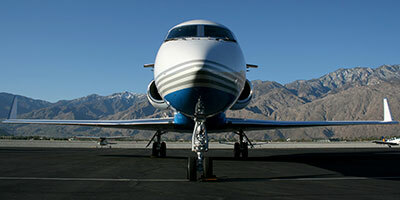 GiveJet's SkyRoutes program offers a 30% reduction in price from the normal card program and removes the down payment. The lack of commitment means no expiration, no upfront payments, and no reason for you to not get a free quote today. Thank You for Taking Such Good Care of Us. Everything was Wonderful Last Week! Booking with GiveJet was a breeze, everything was done effectively & things moved in an efficient manner. Sky Routes is a great program. I always recommend it to friends who use Jet Cards. 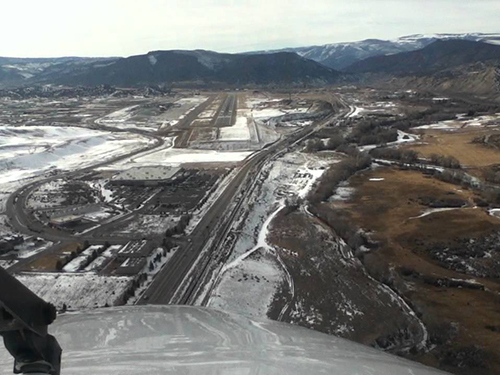 A little information to welcome you to Eagle County Colorado. This is a helpful guide of things to do when you go. 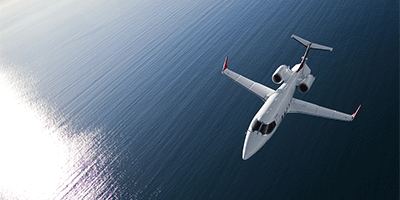 Use this video to get the most out of Private Jet Charter to Eagle . Our employees have extensive knowledge of every city we charter to and are available to arrange your transportation and events while you are in the city. 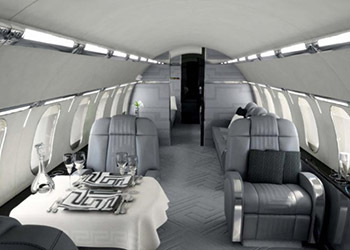 "Chartering an aircraft is the most convenient way to travel. You do not deal with security, there is no waiting, and the service is unparalleled. 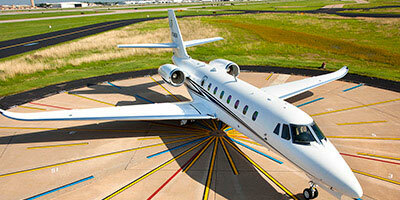 GiveJet allows you to receive this caliber of service without bank-breaking commitments." WE ARE IN THE BUSINESS OF EXCEEDING EXPECTATIONS.